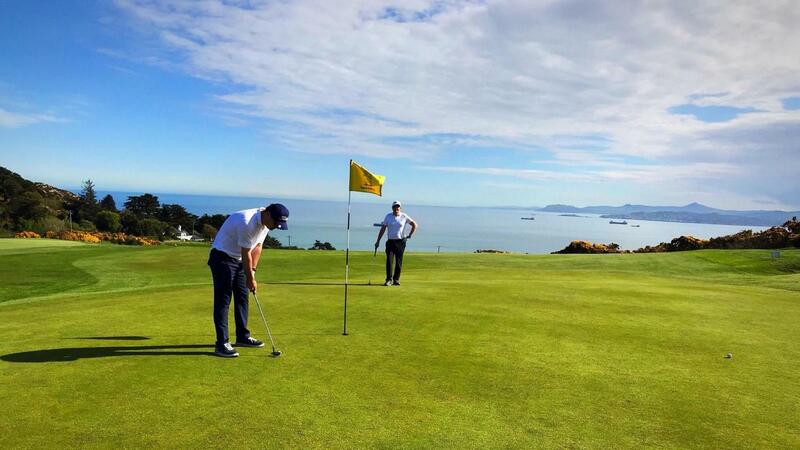 Stunning Golf – Magnificent Views. 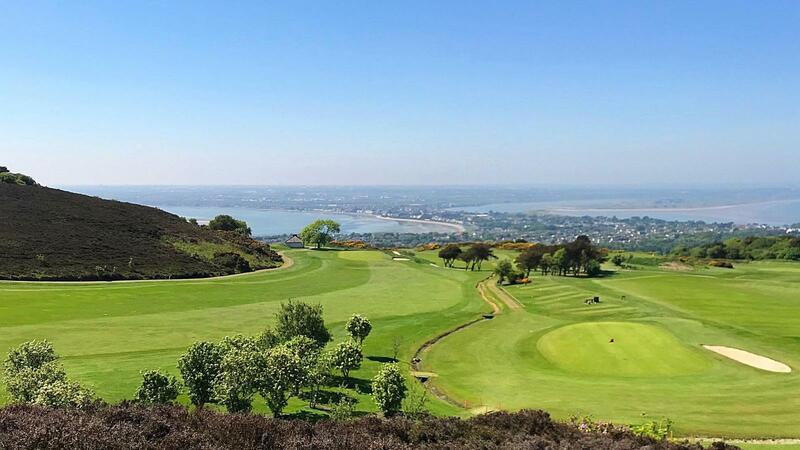 Howth Golf Club is situated in one of the most idyllic and unique settings amidst the Hill of Howth – 5 miles from Dublin City. 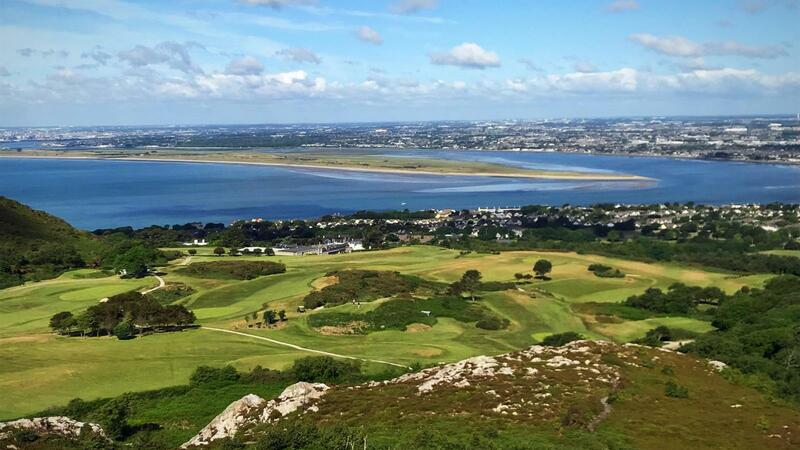 Howth Golf Course offers spectacular views over Dublin Bay, South towards Wicklow and North over the islands of Ireland’s Eye and Lambay. 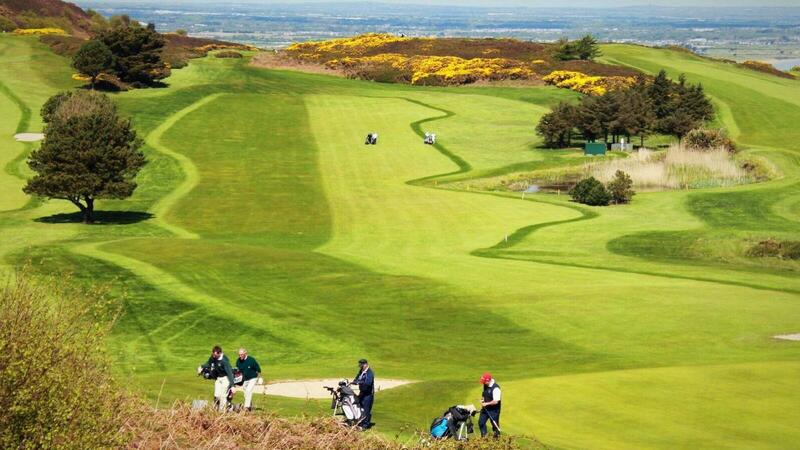 The golf course/club is just 20 minutes away from Dublin City centre by car and 20 minutes from Dublin airport. 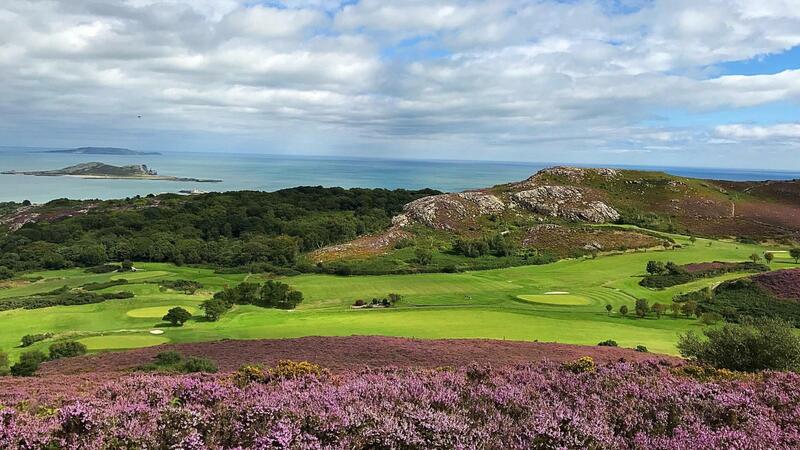 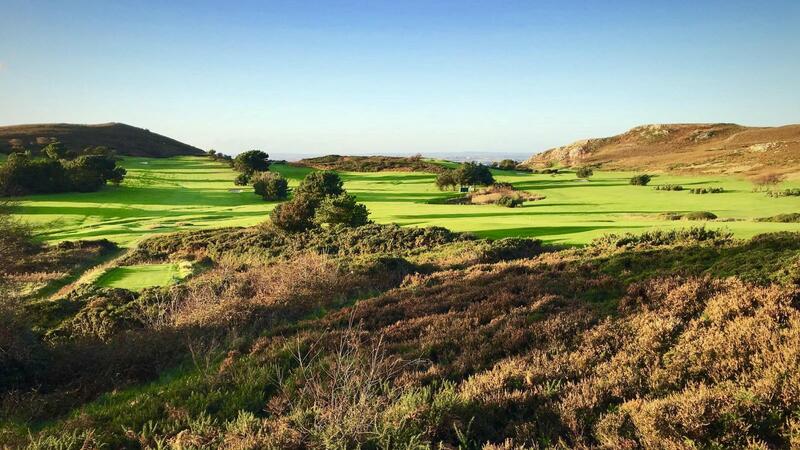 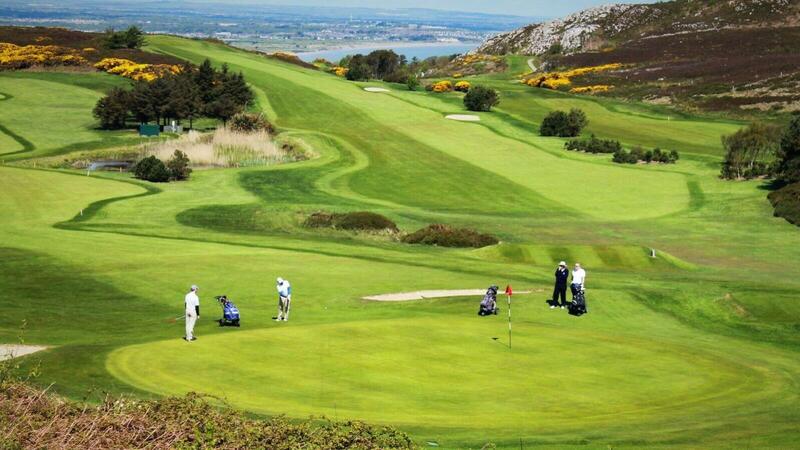 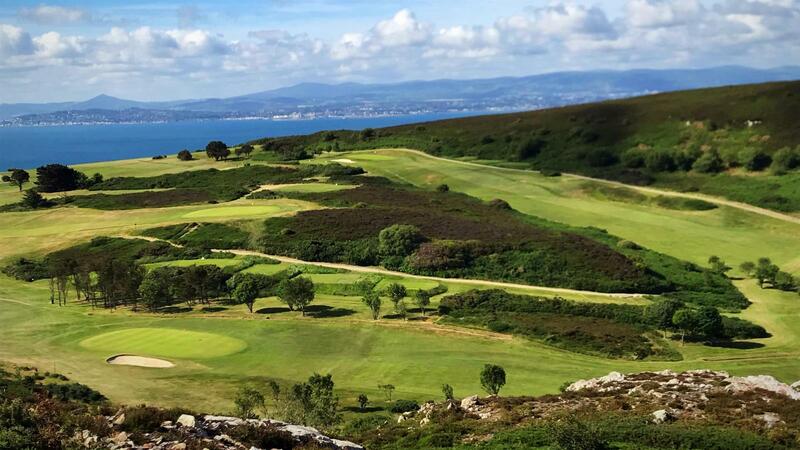 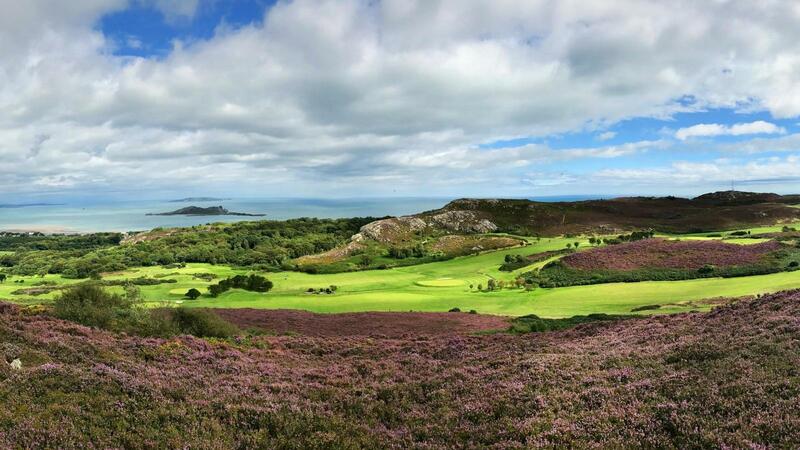 Howth is a true Heathland links Course situated a stones throw away from Dublin offering visitors online tee times and green fees.